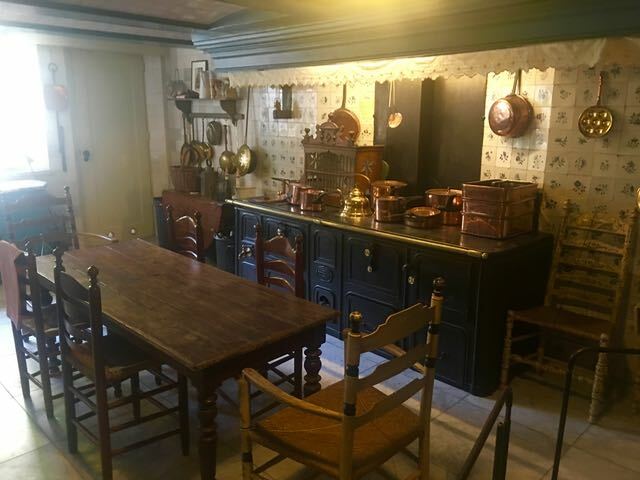 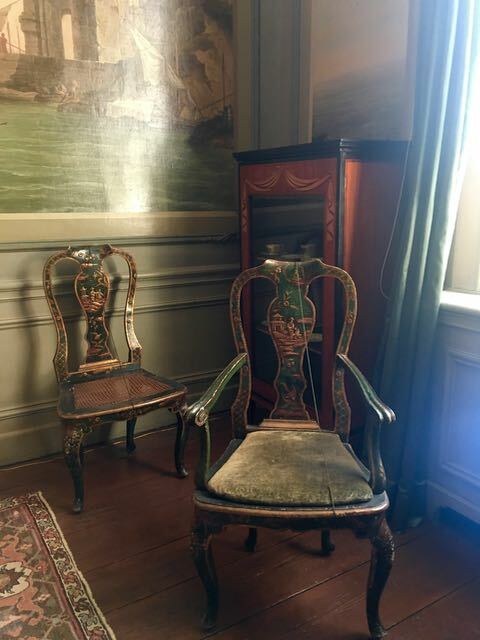 Ah, how we adore a house museum. 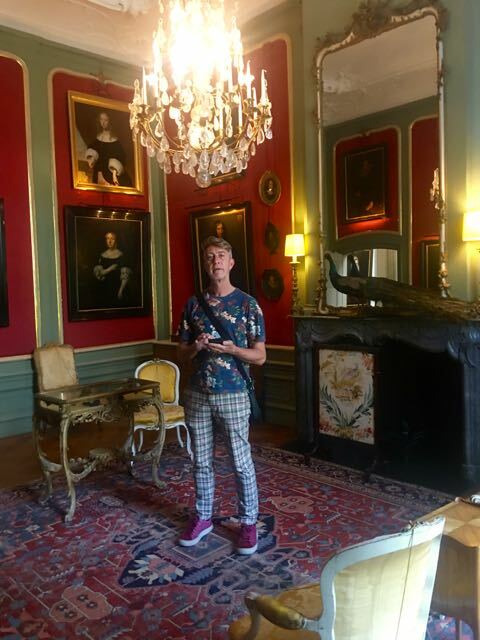 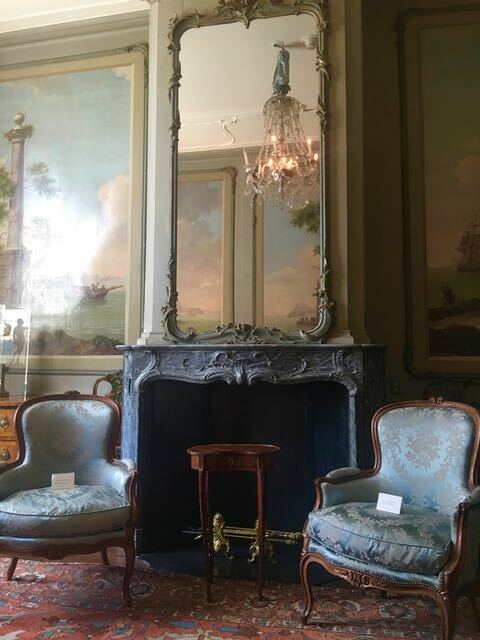 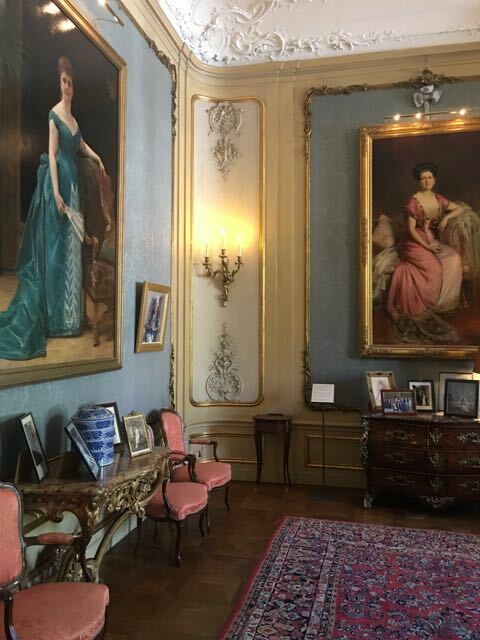 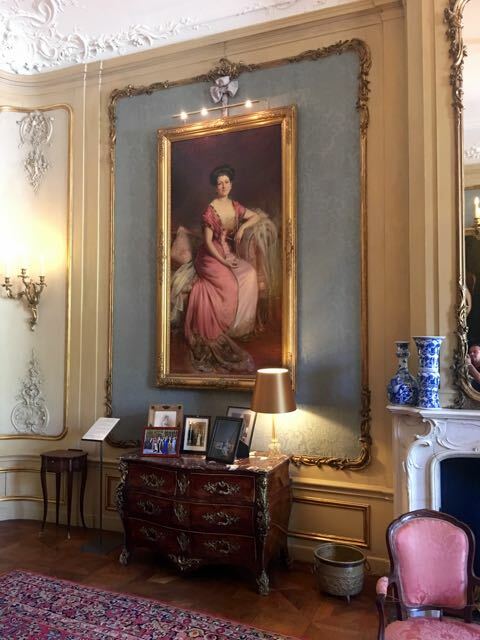 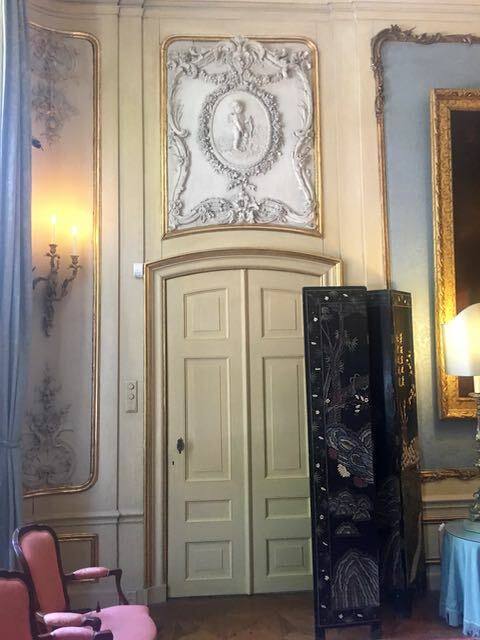 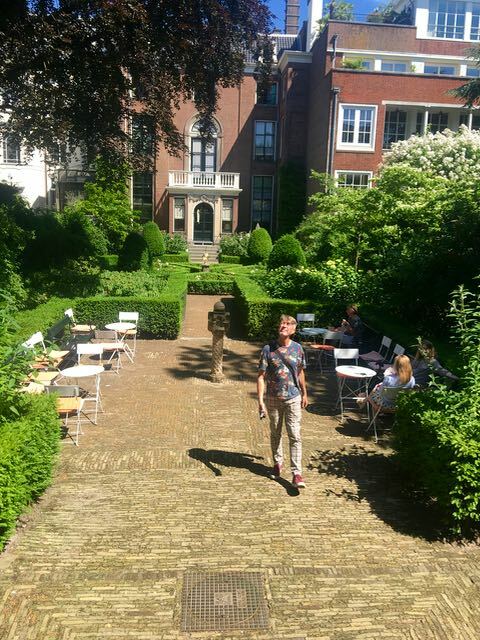 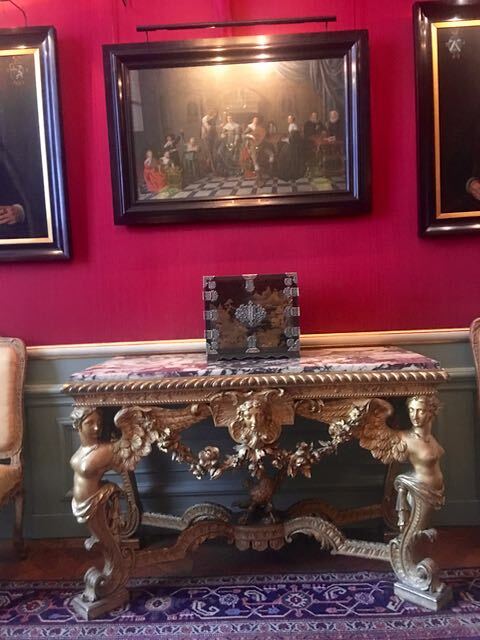 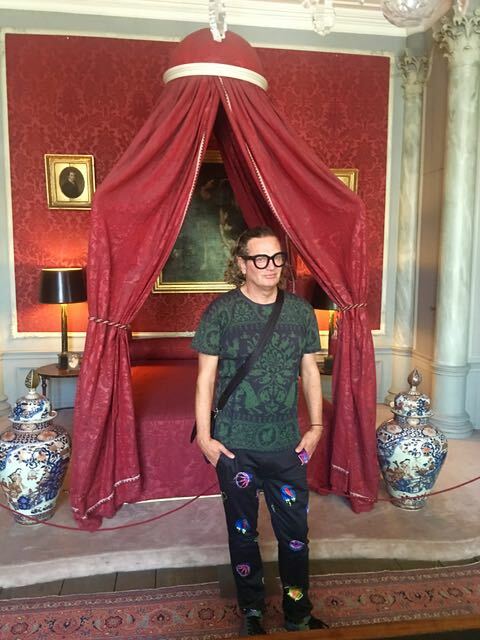 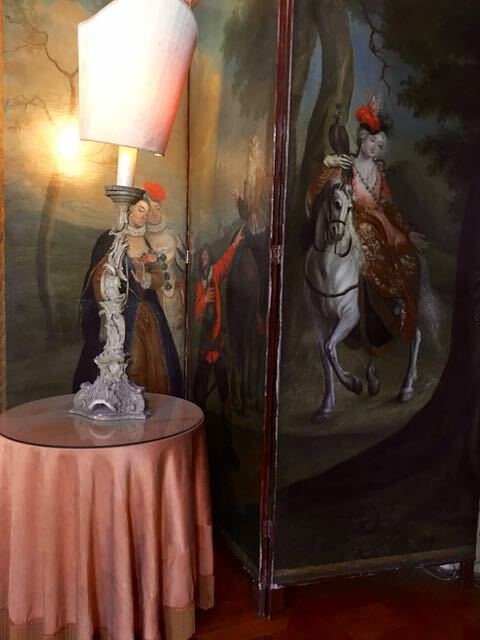 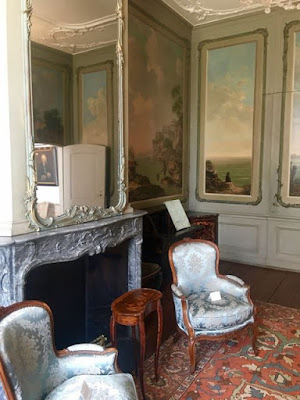 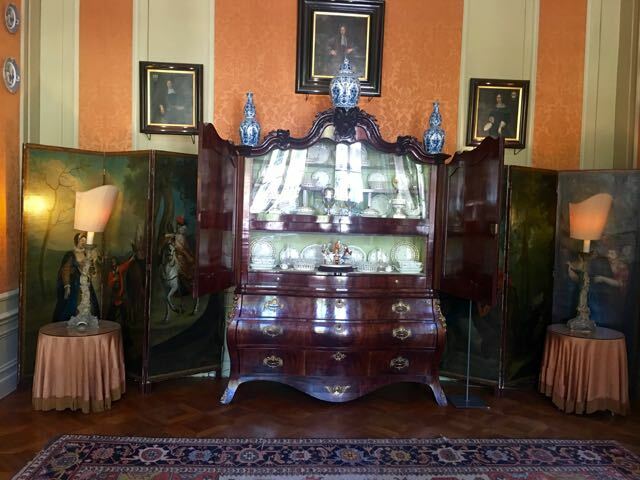 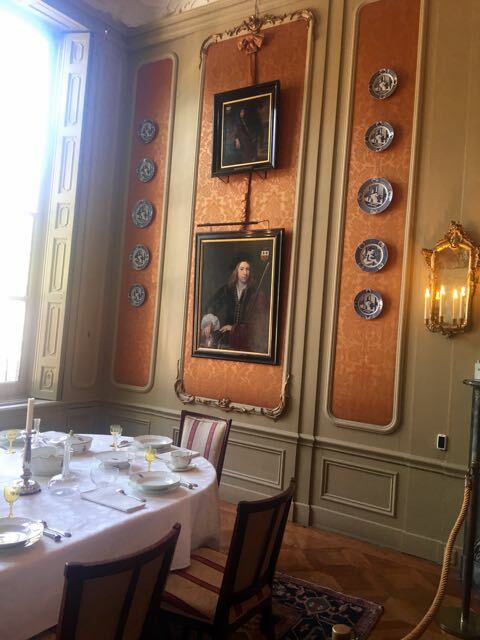 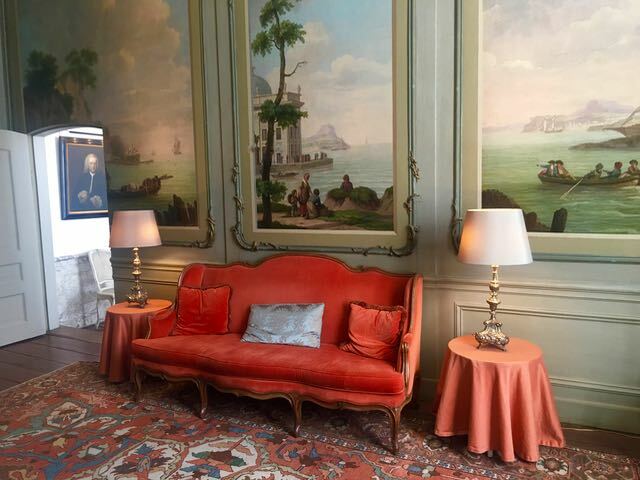 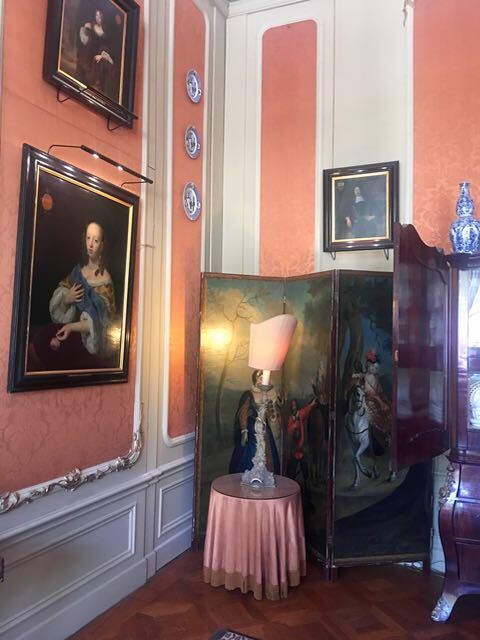 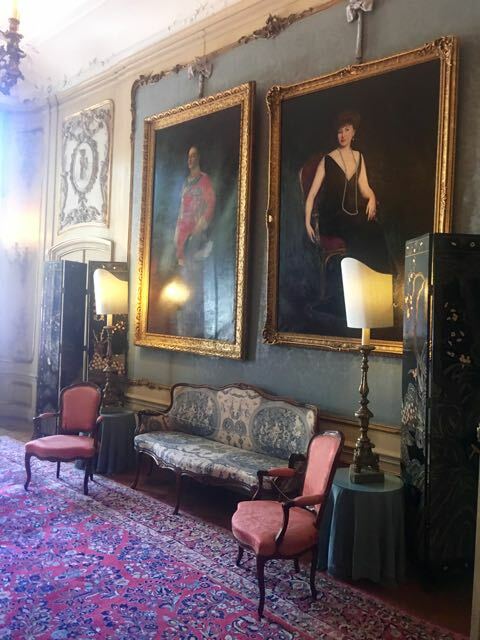 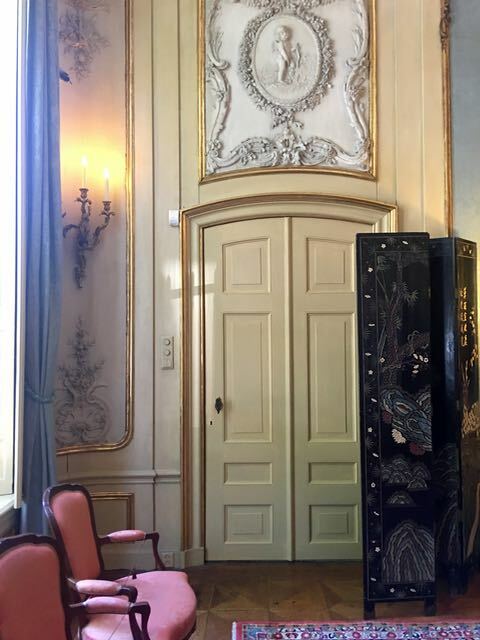 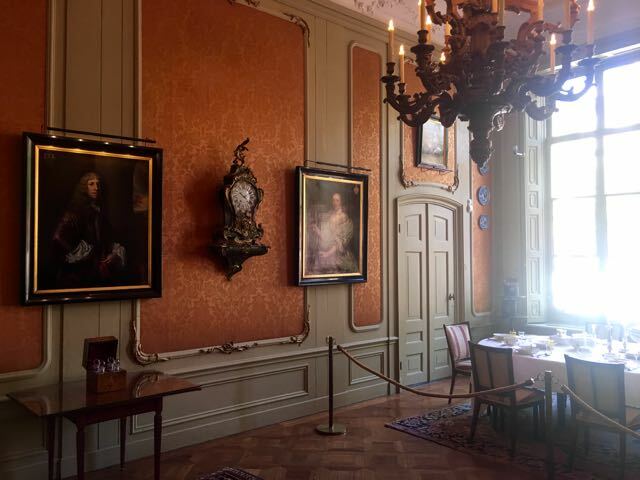 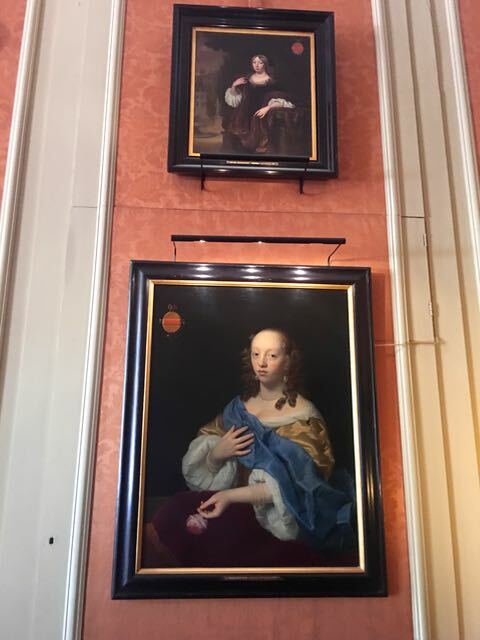 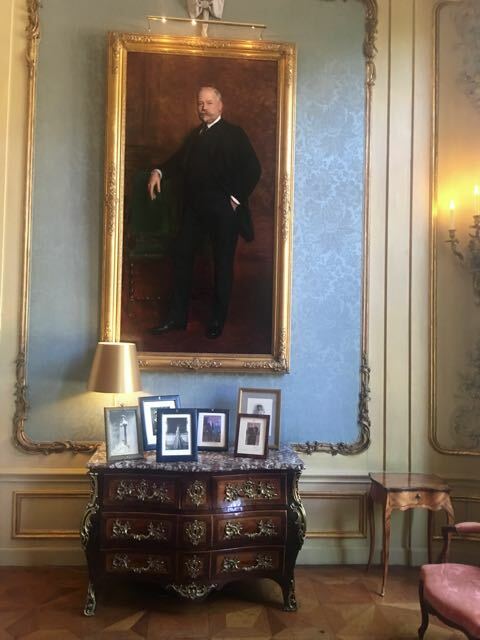 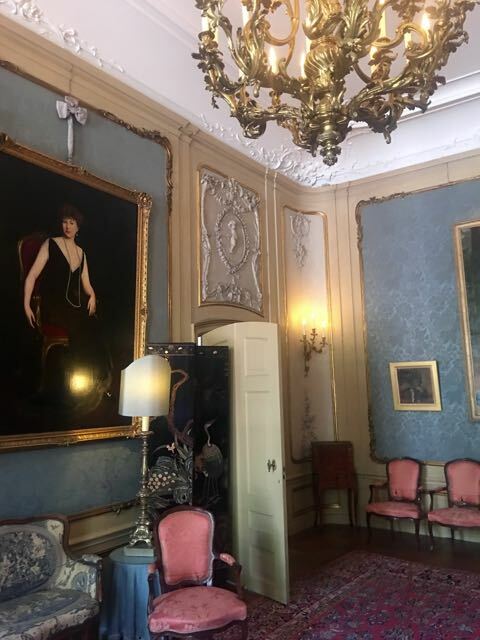 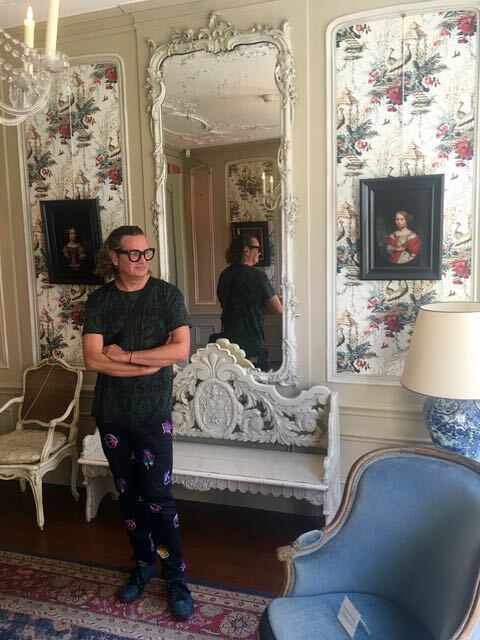 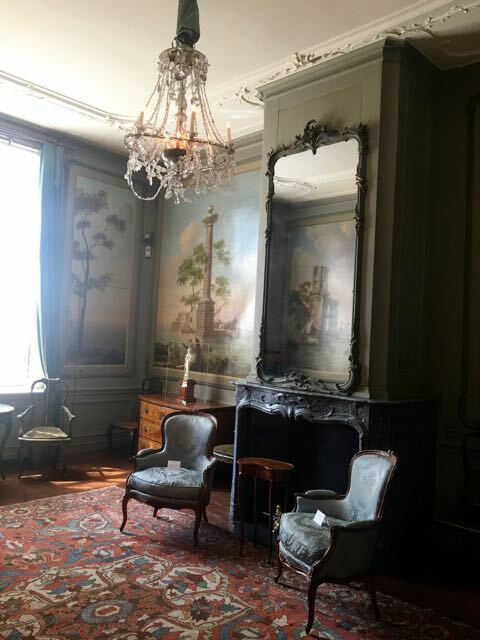 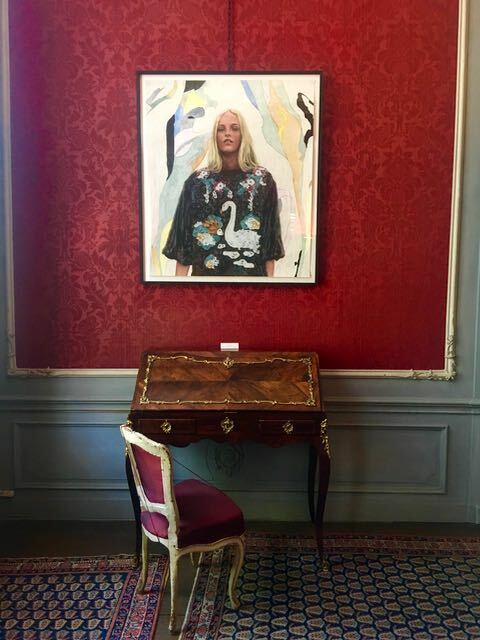 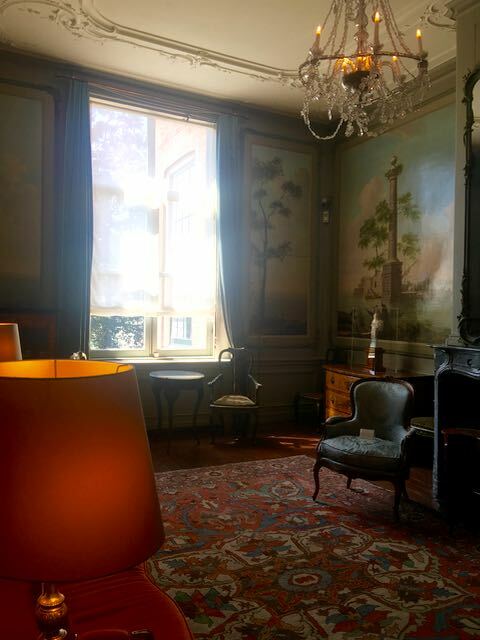 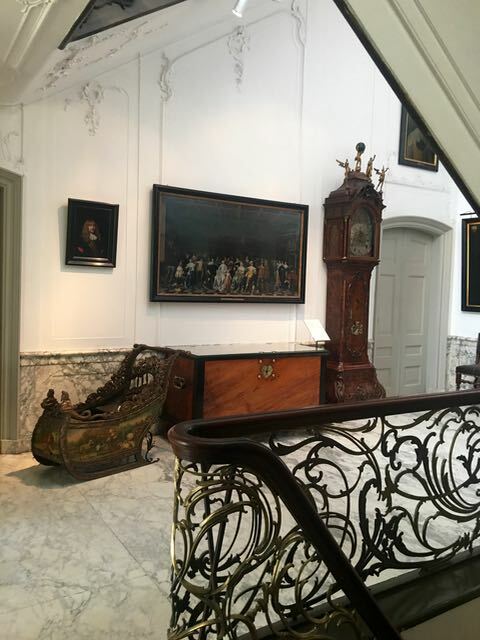 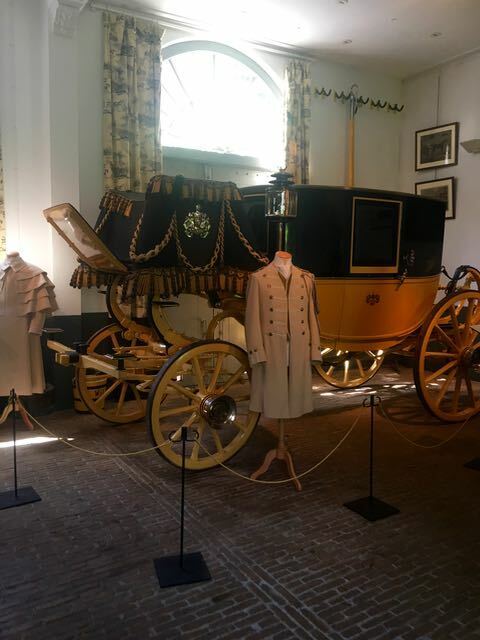 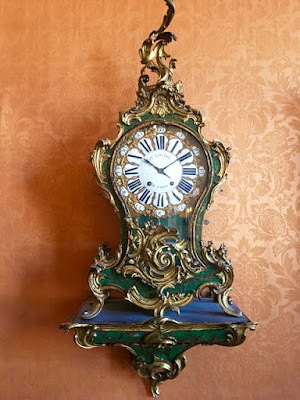 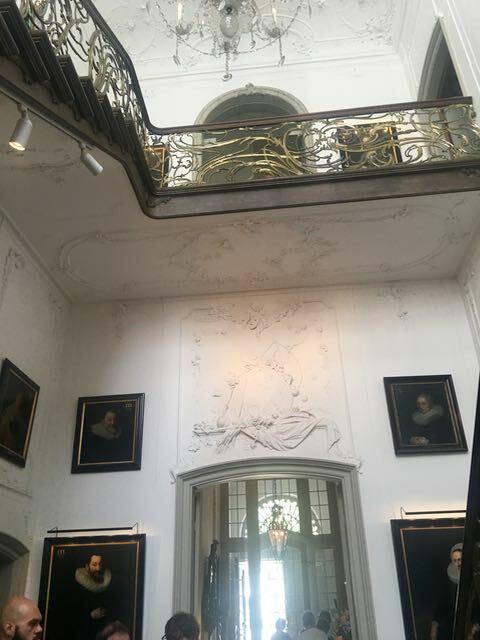 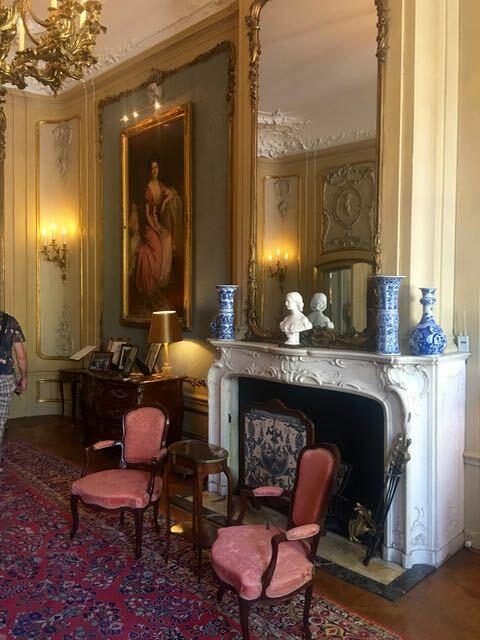 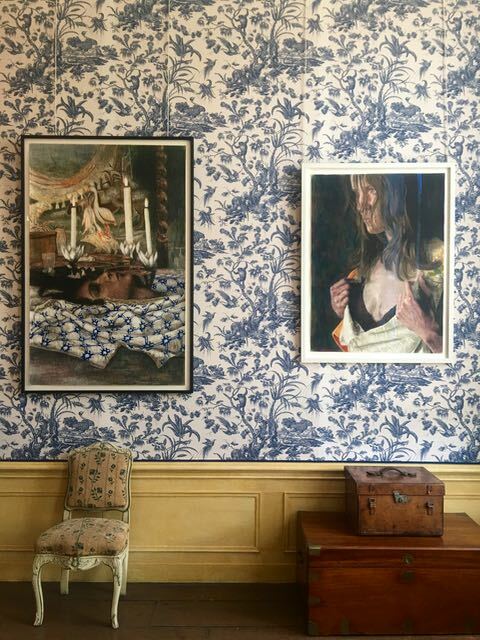 And the Museum Van Loon does not disappoint. 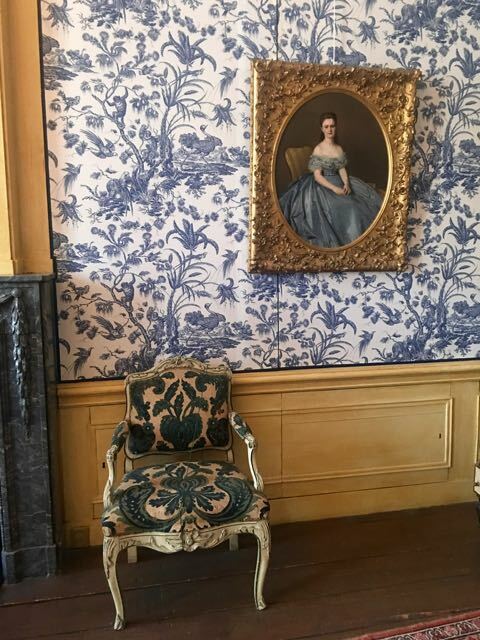 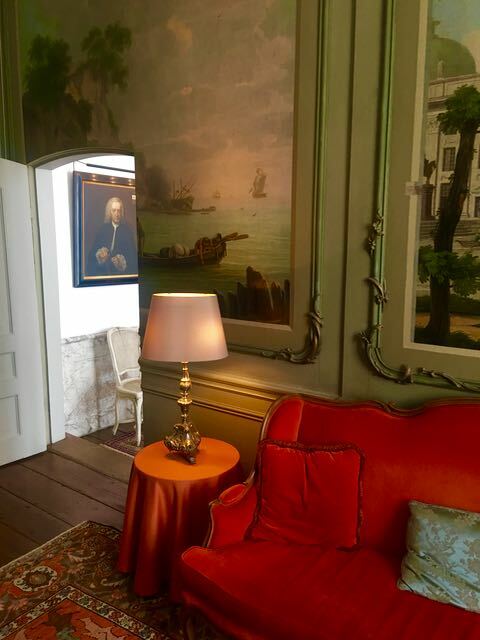 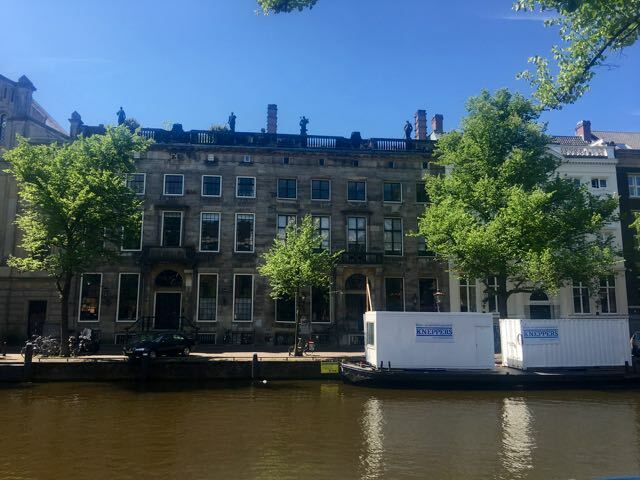 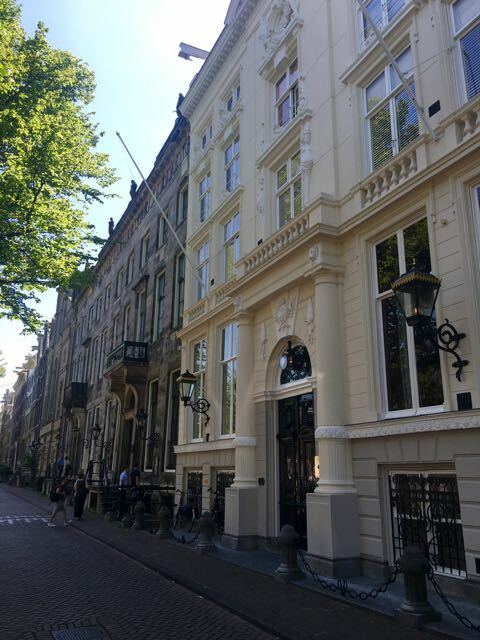 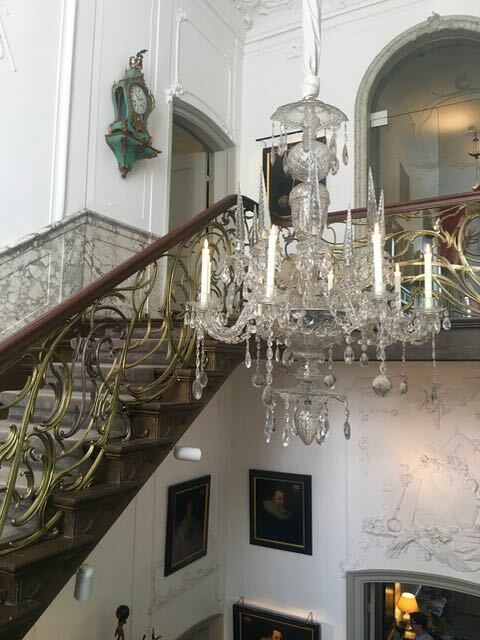 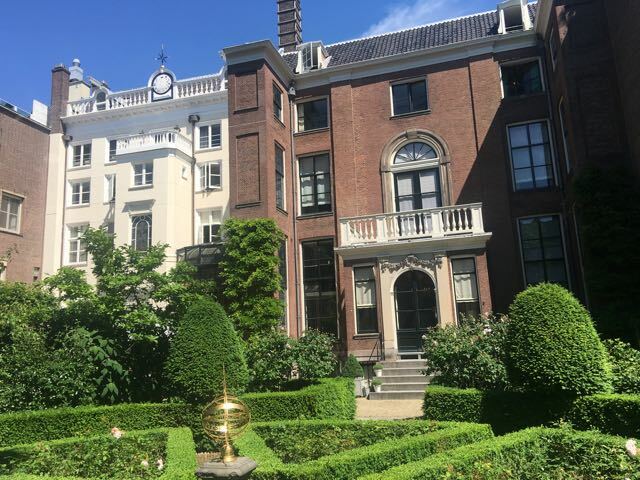 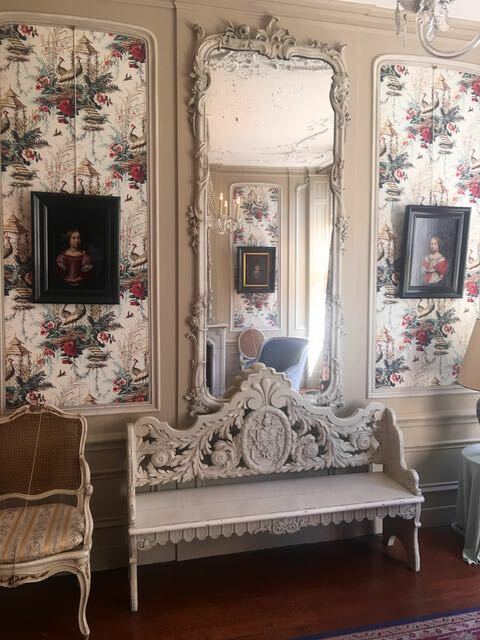 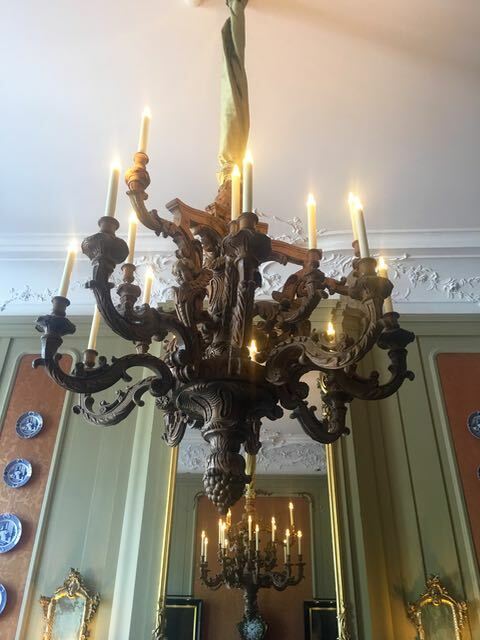 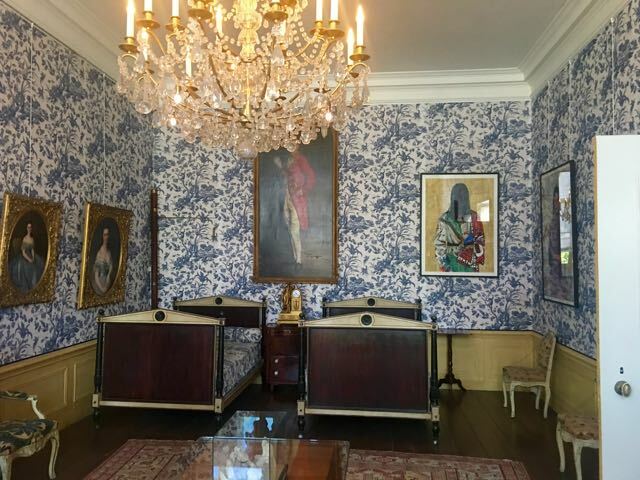 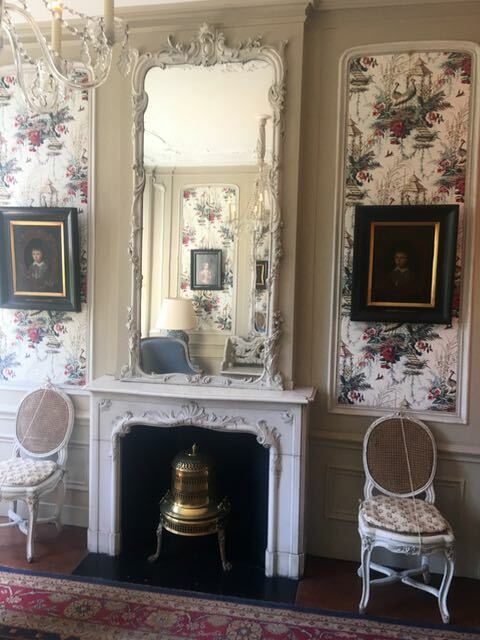 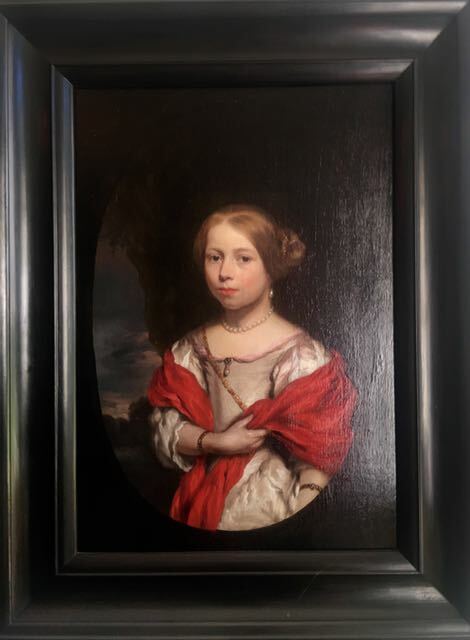 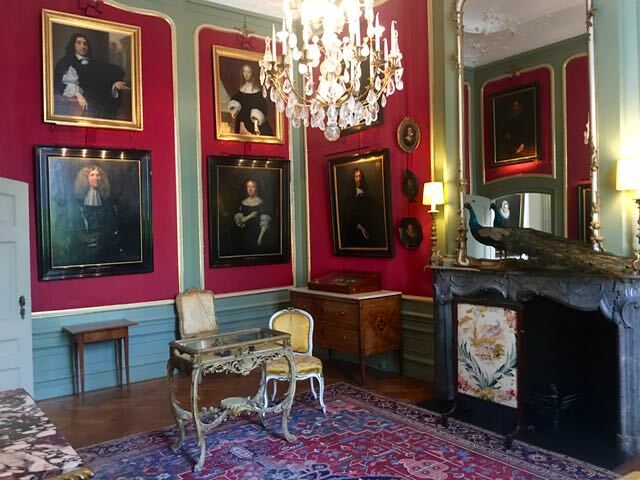 Located amongst many other residences of quality along an elegant stretch of the Keizersgracht, it represents an incarnation of is 18th century self. 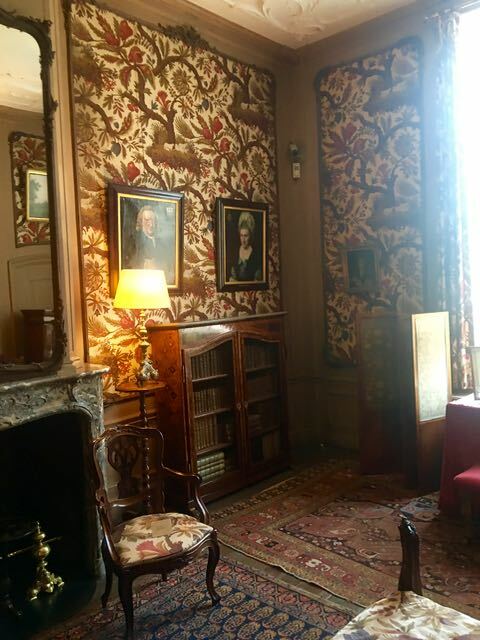 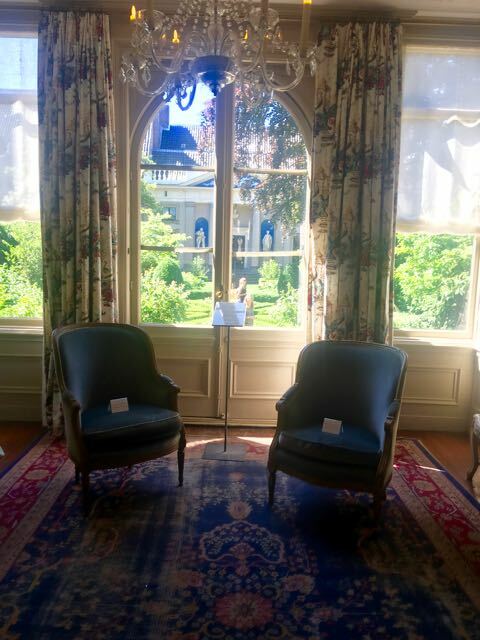 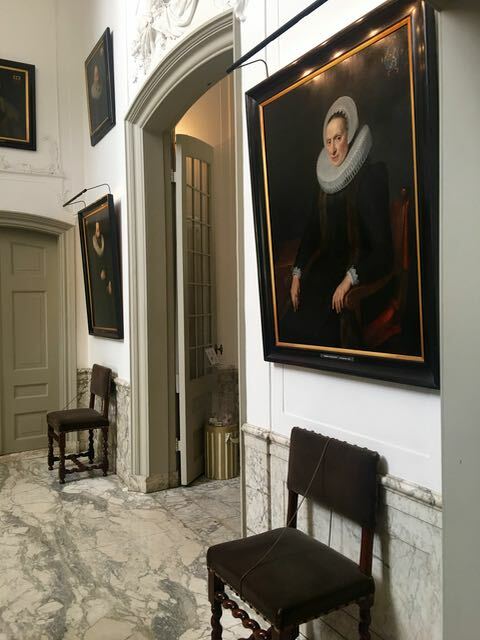 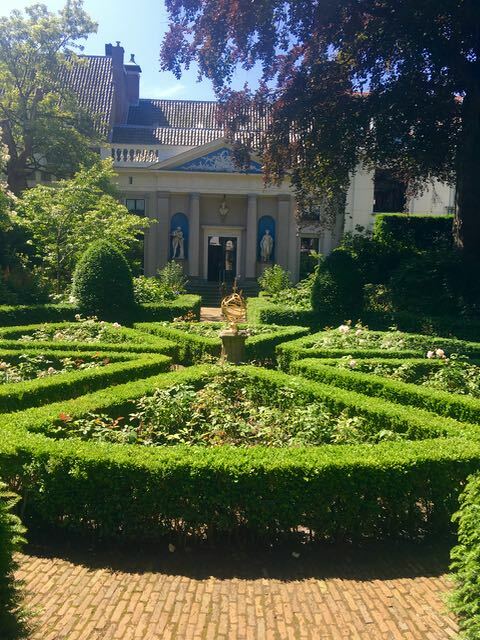 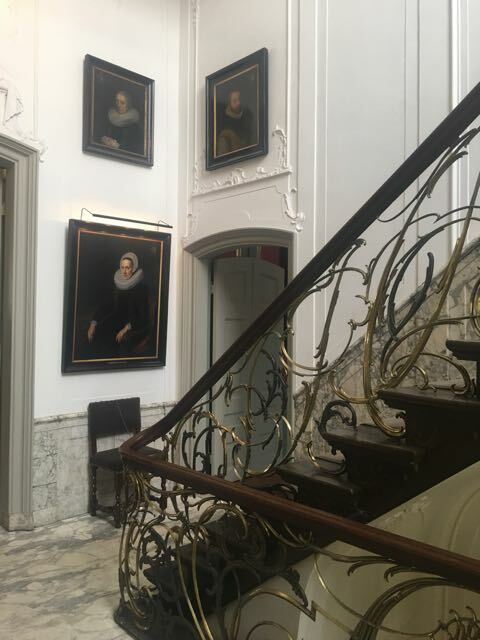 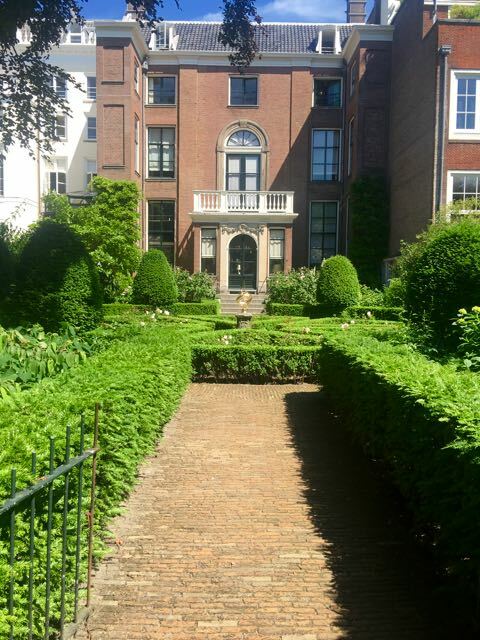 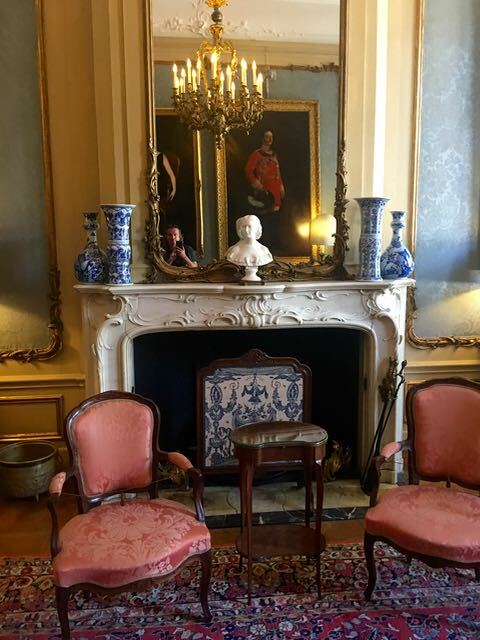 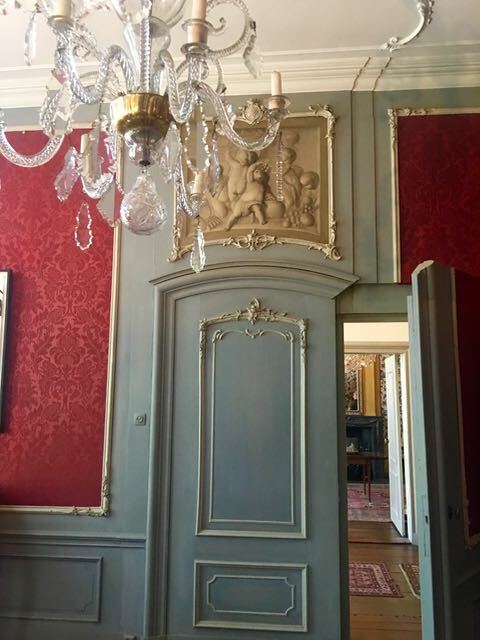 Van Loon descendants still live on the upper floors of the home whilst they open the ground, first floor, gardens and coach house to the public. 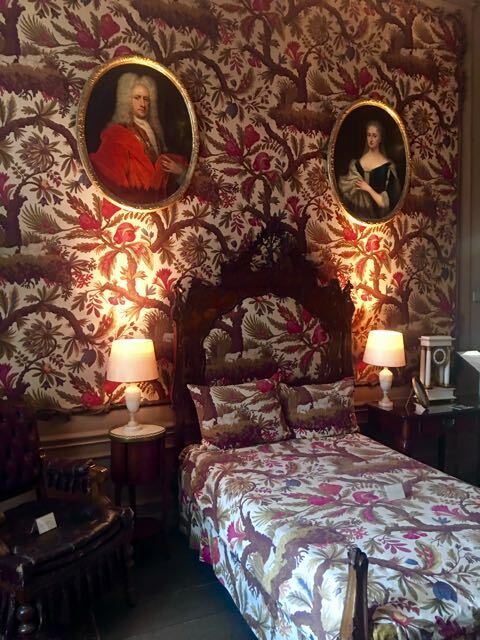 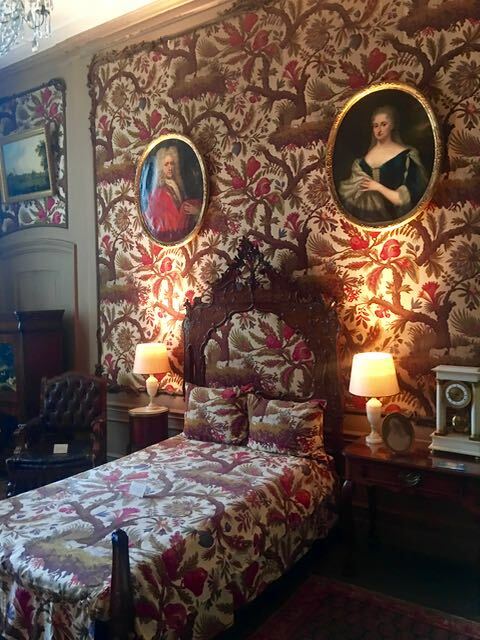 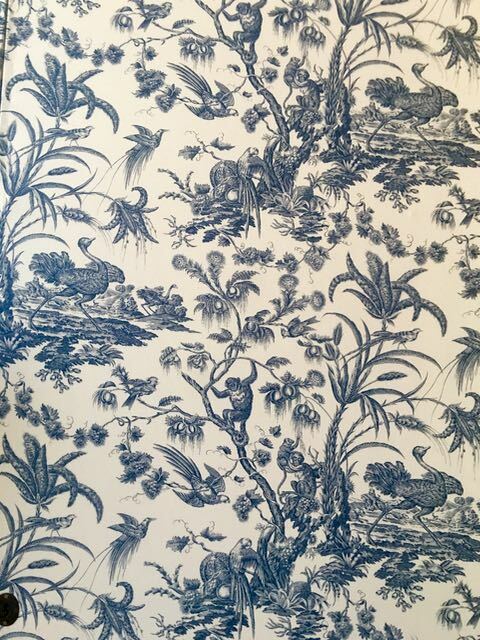 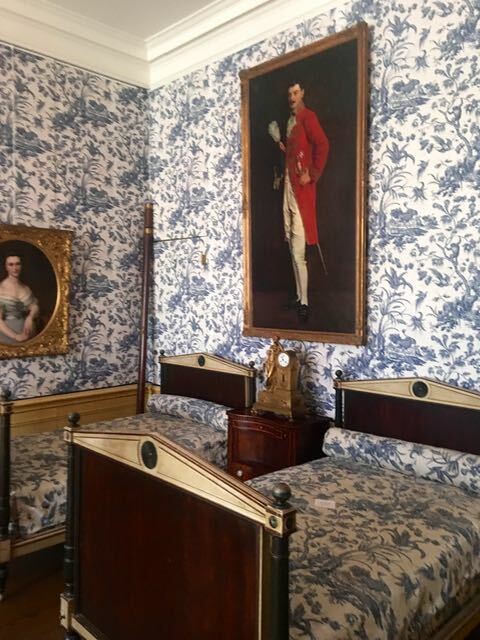 The beautiful fabric panelled walls range from classic damasks in the formal rooms to more playful prints in the bedchambers. 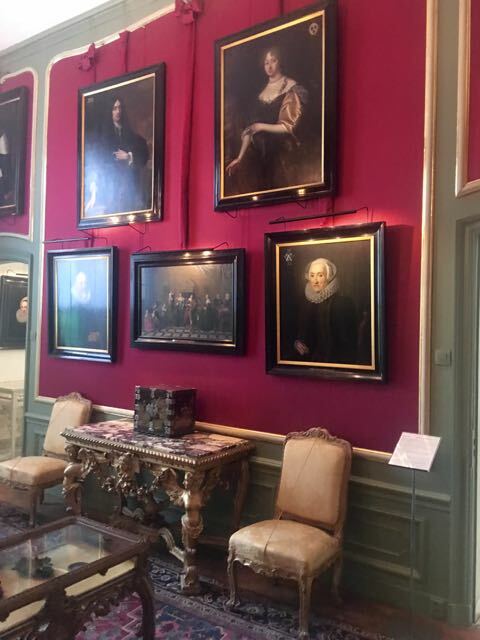 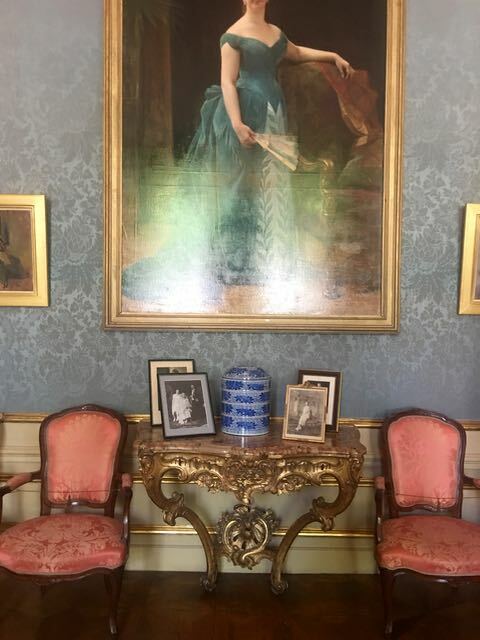 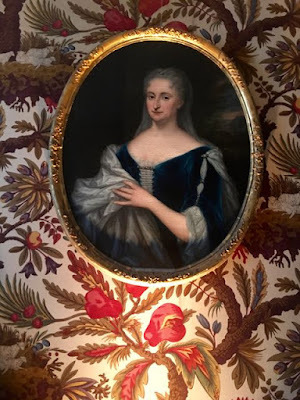 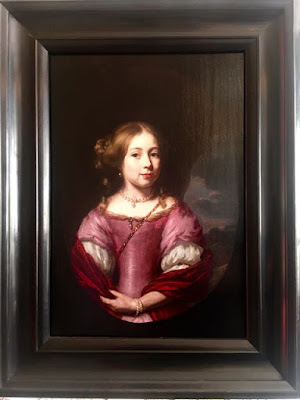 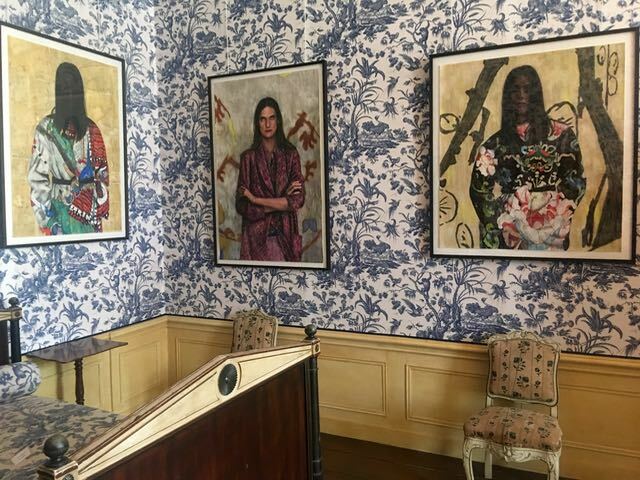 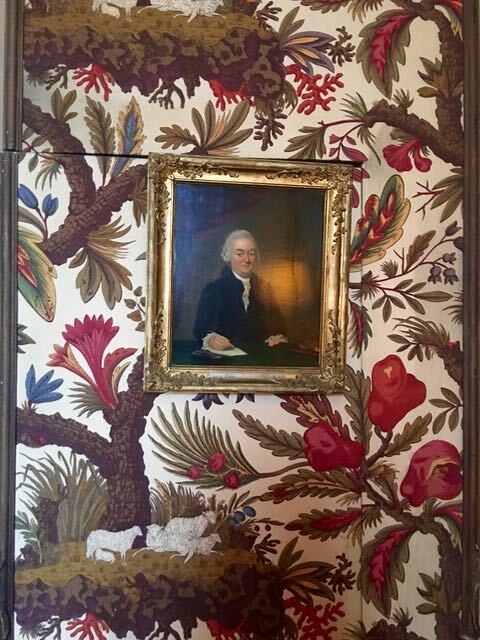 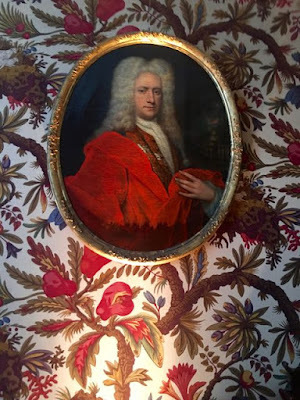 A long list of decedents adorn the walls in a grand display of portraiture. 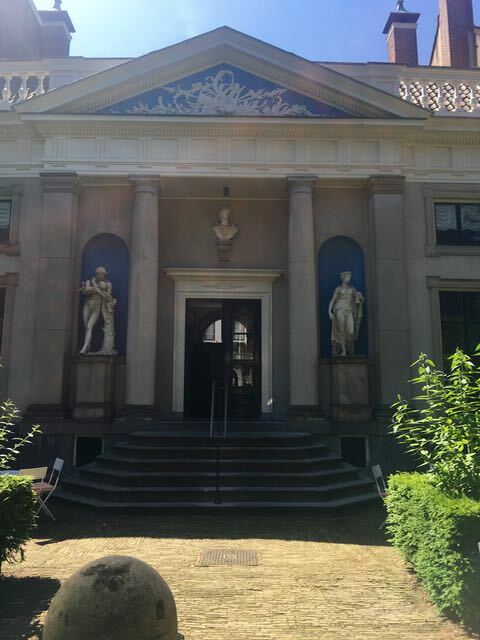 Neo classical facade to the coach house and stables.